It took two years, but it is finally happening. 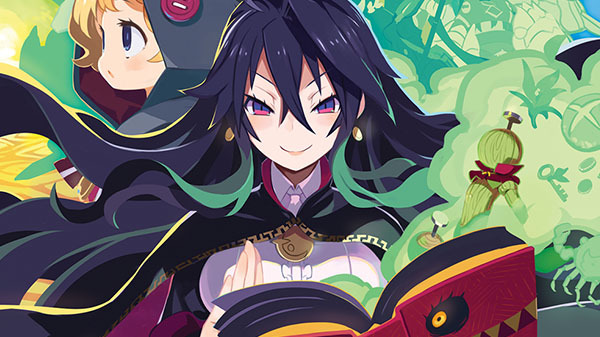 NIS America will release Labyrinth of Refrain: Coven of Dusk both physically and digitally for PlayStation 4 and Switch, and for PC via Steam this fall in North America and Europe, the publisher announced. In Japan, Labyrinth of Refrain is known as Coven and Labyrinth of Refrain. It first launched for PS Vita in June 2016, followed by PlayStation 4 in September 2017. In the west, the game will feature both English and Japanese audio, and English and French text. In addition to the standard edition, a $79.99 limited edition will also be available. It includes a copy of the game, deck of tarot cards, four lapel pin set, hardcover art book and bookmark, two-disc official soundtrack, and collector’s box. It is available for pre-order now on the NIS America Online Store (PS4, Switch).